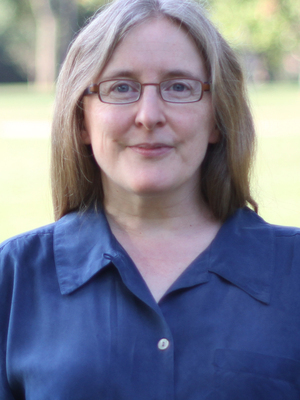 Dorothy Noyes is Professor in the Departments of English and Comparative Studies, a faculty associate of the Mershon Center for International Security Studies, and past director of the Center for Folklore Studies, all at the Ohio State University. Her ethnographic and historical research addresses the traditional public sphere in Romance-speaking Europe; she also writes on folklore theory and on the international policy careers of culture concepts. She is the author of the award-winning Fire in the Plaça: Catalan Festival Politics After Franco (Penn 2003) and a Fellow of the American Folklore Society. She teaches courses in folklore and performance theory, American regional cultures, fairy tale, poetry and politics, the cultural history of trash, and cultural diplomacy.